- More than 500 million people get sick with malaria each year. 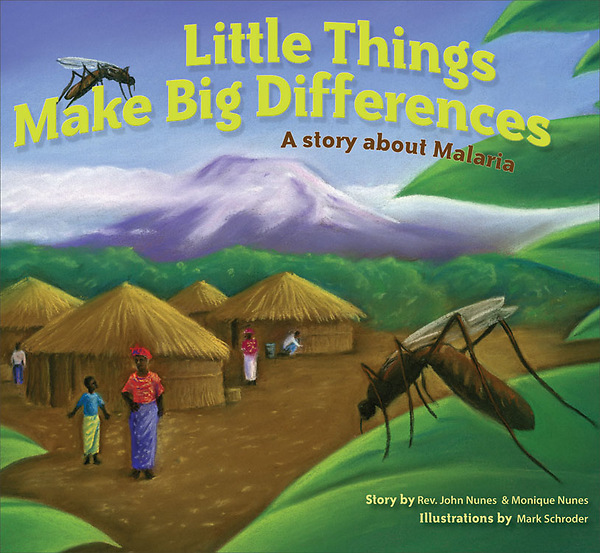 - Each year, 1 million people, most of them children in Africa, dies of malaria. That's 2,880 deaths a day; 120 deaths an hour; one death every 30 seconds. - Malaria is preventable and treatable. Through the experience of a young girl named Rehema, Little Things Make Big Differences will explain malaria, document the problem and explain ways children can help.